1. This brand new replacement front housing is for HTC 8S. The item HTC 8S front housing is a little smaller and lighter than HTC 8X front housing. 2. Our HTC 8S replacement front housing is made of high quality plastic with premium craftsmanship, and it adopts the slim design and lightweight construction that give you a better touch feeling. 3. Now, are you having the problem of HTC 8S front housing? If so, you can try this one. 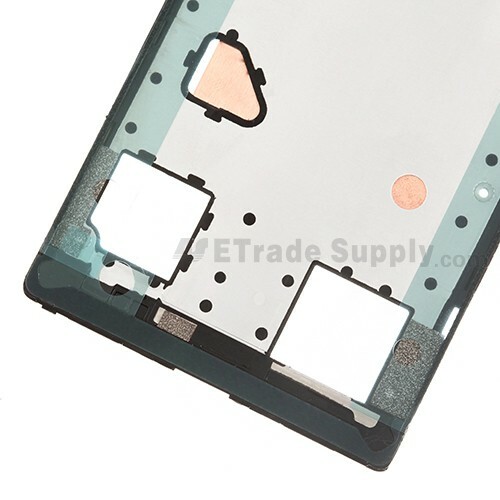 As it helps you replace the broken, damaged or scratched HTC 8S front housing. 1. 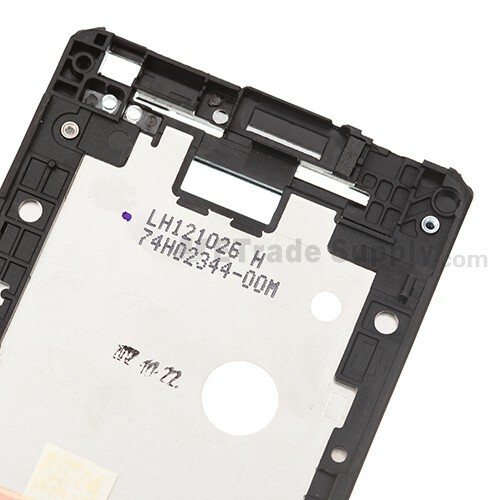 This replacement front housing for HTC 8S has been approved the ISO9001 certificated QC procedure. We conduct strict cosmetic inspection and functionality test for each HTC 8S replacement front housing before package and transportation. 2. 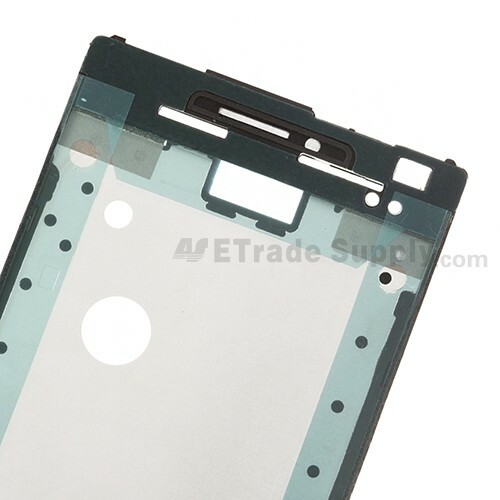 ETrade Supply owns more than 10,000 cell phone accessories and replacement parts that include this HTC 8S replacement front housing, replacement screen, flex cable ribbon, etc. 3. We invent our own super-protective packaging method to give the maximum protection to the HTC 8S replacement front housing. 1. Please note that if this HTC 8S front housing is out of stock, check back frequently, as we will add stock immediately when it becomes available. 2. It is advisable that installing the HTC 8S replacement front housing according to the appropriate installation instructions by the professional way. 3. We will not be held responsible for any damages to your cell phone that you may cause during the changing of this HTC 8S front housing. 4. 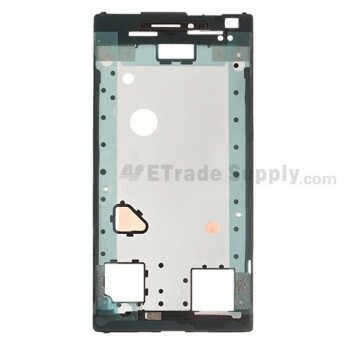 To browse more replacement parts for HTC 8S, please visit our main HTC 8S replacement parts section.